But not for me and my friend. I decided to take my friend Jen, the biggest TLC and SWV fan I know. Actually, when I told her I’m going to take her, she started screaming in the car, crying and hitting the steering wheel. Fast forward to the night of the concert, when she was driving us to Smart Araneta, still screaming, crying, and hitting the steering wheel. We had a great night. We sang, danced, and screamed along with the fans. For others, the experience ended when lights flooded the coliseum. But for us, it was just getting started. She tried to sweet talk the bouncers to let us in backstage, but it didn’t work. The coliseum is right next to Novotel, so we assumed they were going to be there. Being adventurous twentysomethings (give or take a few years), we walked to Novotel without a plan. We just wanted to meet the girls. We entered the hotel and luckily, we saw Benny, the concert’s DJ. We asked if we could meet TLC, but he said they were already upstairs resting. But we didn’t give up. We sat in the reception waiting for something to happen. Then we saw someone with an all-access pass wearing an SWV shirt. Our main concern was how to get one, but Jen asked if we could meet the girls of SWV. It turned out that Lelee was in the bar, just a few feet away. And that’s how we met Lelee. But the story doesn’t end there. My friend literally gushed and said how big of a fan she is. She started crying, which Lelee found cute so she decided to record it on Facebook Live. Take note, Lelee wanted to record with us. On her personal Facebook account. The video started out simple: she asked us our favorite parts of the concert and our favorite songs. I asked if we could be honorary sisters (SWV stands for Sisters with Voices). She then said if we were to become sisters, we have to sing. What she didn’t know was that Jen is a singer. 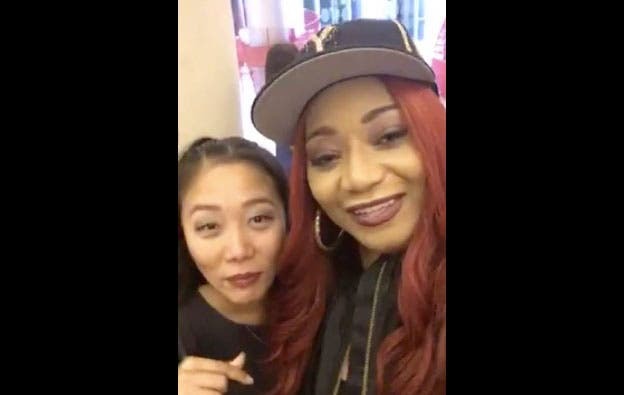 She belted out “Weak” and Lelee was so impressed that she said “damn!” The comments section was flooded with positive reactions, and SWV’s manager even said that they should sign her! Watch the video below. The focus was Jen, but you can see flashes of me. After the video, Lelee sent Jen a personal Facebook message (Yes, a personal Facebook message) asking her to send a demo! 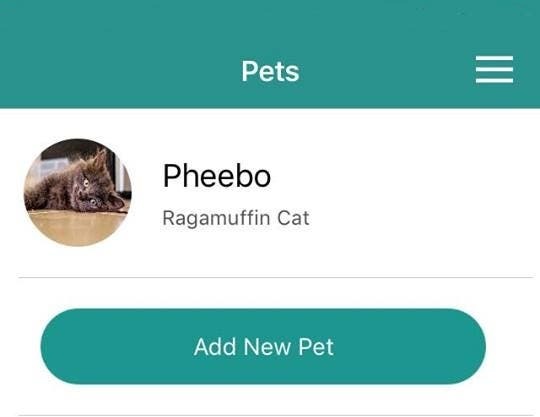 LOOK: There's An App Made Exclusively For Pets! Are the Kids of Stranger Things Modeling for Louis Vuitton?